Guys, meet the Samsung Galaxy R I9103, a value-oriented version of the Galaxy S II. But don’t rush into thinking that being cheaper than its bigger brother makes the I9103 a tripped horse. 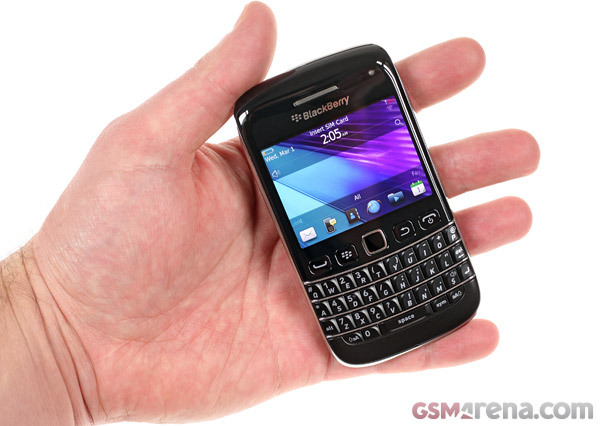 The BlackBerry Bold 9790 has just arrived in our office. It’s the second BlackBerry OS 7 running Bold we get our hands on and just as the Bold 9900, the 9790 also comes with a touchscreen. 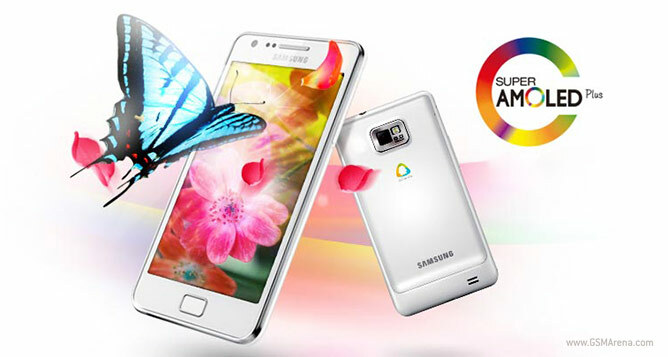 As you might have heard, Samsung introduced a second Galaxy S II international version, called I9100G in November. Back then the company plans for the device were unclear, but now we are starting to see what it’s all about. 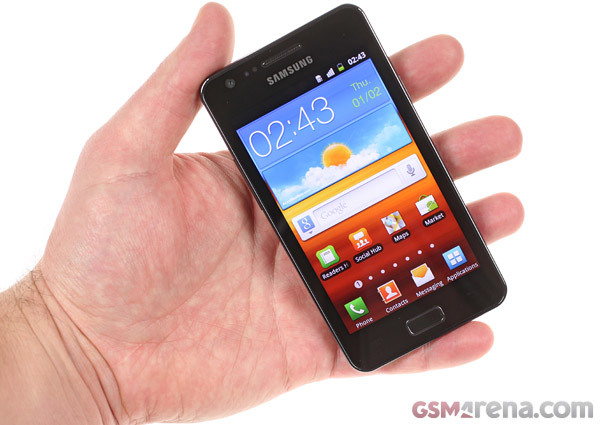 The Samsung I9100G Galaxy S II replaces the original I9100 Galaxy S II smartphone in some markets. Many of our readers contacted us sharing their experience of buying a I9100, only to find out that they got the I9100G version. 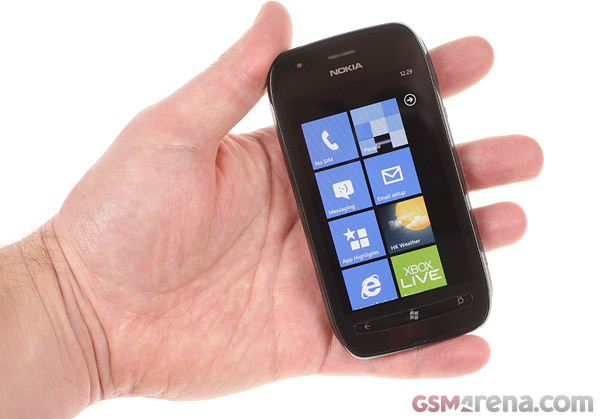 The international version of the Nokia Lumia 710 dropped by our office following the US-bound one and we’re ready to share our first impressions of it. The first thing we noticed was the extra large box – bigger than the boxes most other phones come in – but the contents are pretty standard. Yes, yes, we know Sony’s Tablet P and Tablet S aren’t exactly hot or new in the tech world, but even a few months after their market release they are still quite interesting. We finally got to spend some quality time with the Sony PlayStation Vita, the successor of the PlayStation Portable and what a successor it is. 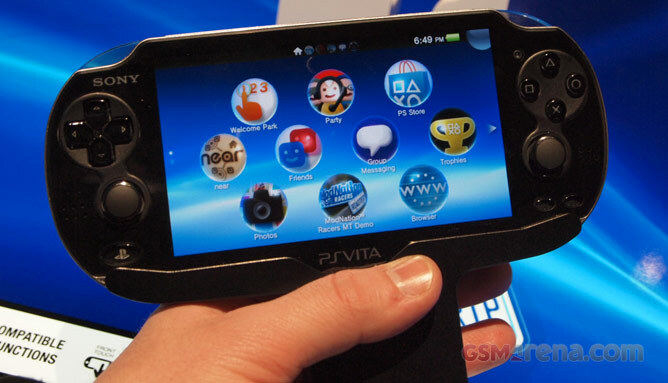 Sony said that the Vita is going to revolutionize the way people play games on the go and after our hands-on with the portable console we are starting to suspect they may be right. 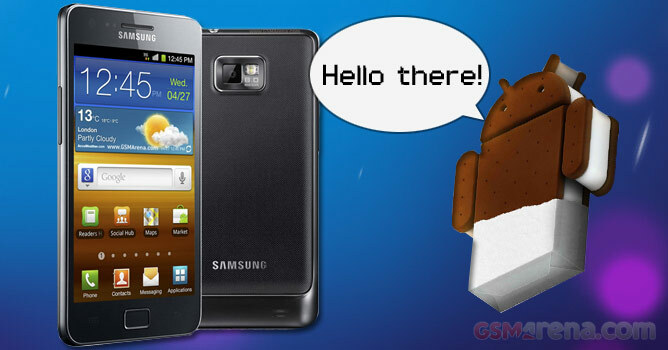 We’ve got some great news for those of you eager to get a feel for what your Galaxy S II running the Android 4.0 Ice Cream Sandwich build. A new ROM for the international version of the Galaxy S II just leaked from the Samsung R&D center and you can give it a try if you want. 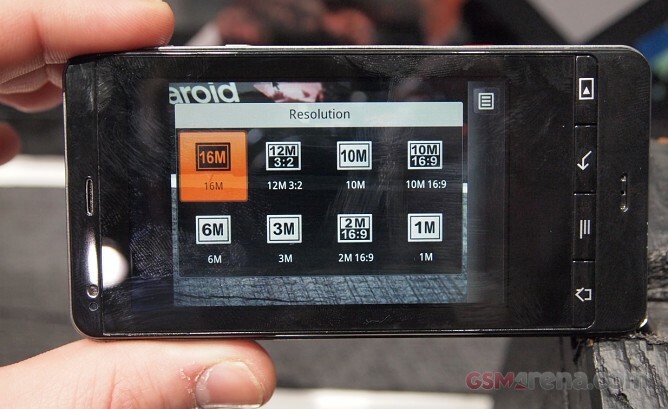 Our tour around the CES 2012 booth continued with Polaroid and their Android-running smartphone Polaroid SC1630. The 16 megapixel device is one of the very few phones to offer optical zoom, which lets it easily stand out in the crowd. LG is bringing their latest super droid to Verizon under the name Spectrum, a version of the South Korean Optimus LTE and the LG Nitro HD for AT&T. That means the Spectrum packs a 4.5″ AH-IPS LCD display of 720p resolution, a dual-core 1.5GHz processor and LTE connectivity. 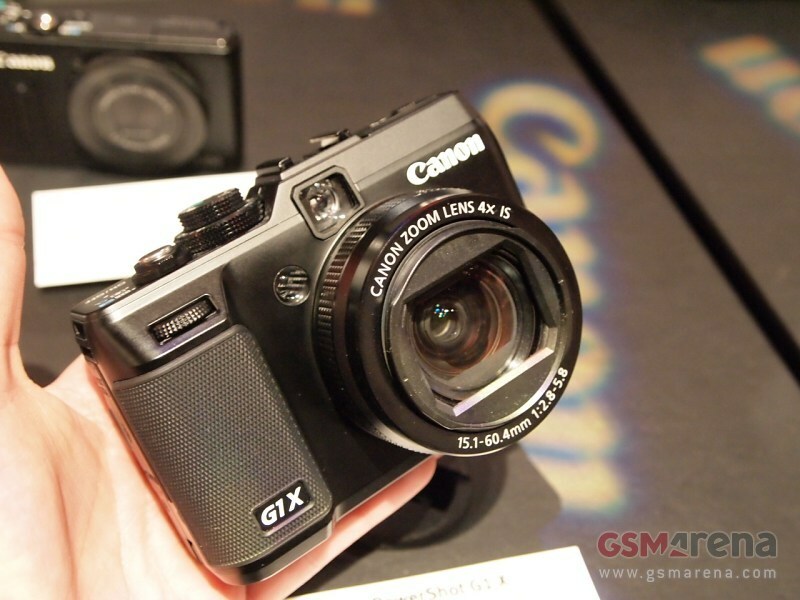 Yesterday we told you about the newly introduced Canon G1 X large sensor compact and now that CES is officially underway we even got a change to try it out. The 14 megapixel camera was naturally enjoying quite a lot of attention, but we still managed to get a unit for a quick photo session. 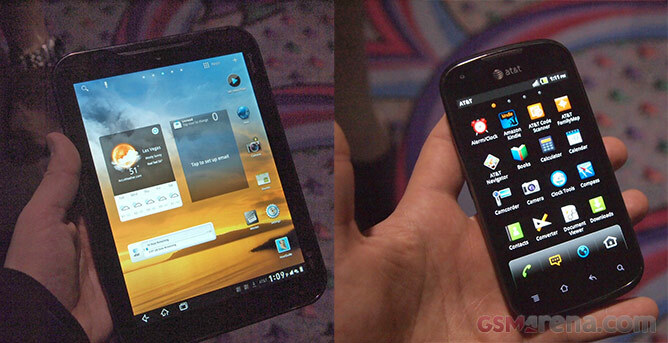 We stopped by the Pantech booth at CES 2012 to see two more additions to the AT&T lineup of LTE-touting devices. 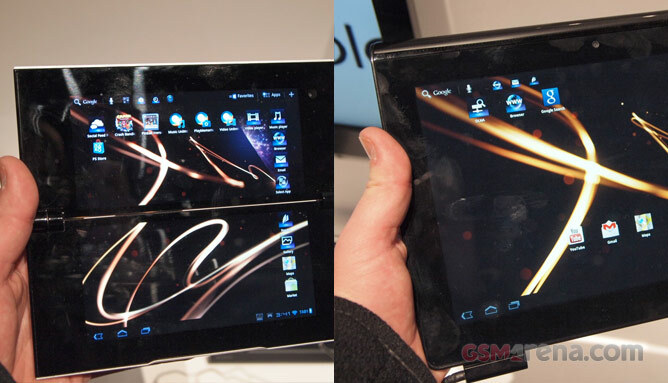 The 4″ Pantech Burst smartphone and the 8″ Pantech Element tablet were kind enough to pose for a few pictures. CES 2012 certainly stirred things up a bit in the Windows Phone camp. 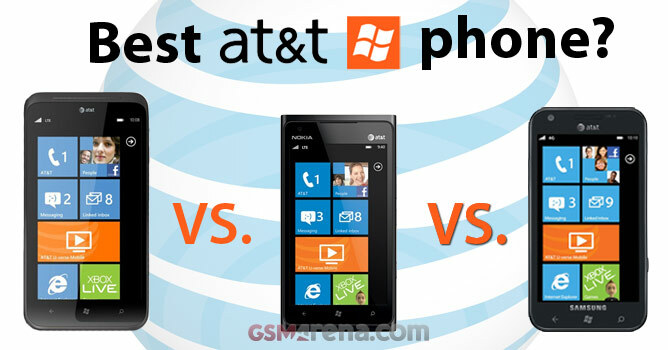 Nokia unveiled their new flagship, the Lumia 900, while HTC announced the cameraphone monster that is the Titan II. 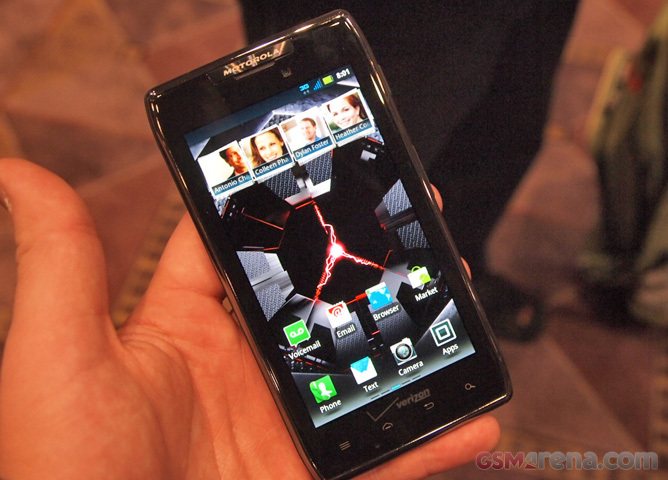 We already covered the Droid 4, but Motorola had a couple of other interesting handsets for Verizon to show at CES – the RAZR MAXX and the purple version of the original RAZR. The MAXX is the one that had our jaws drop to the floor though, it’s a little thicker and a little heavier than a regular RAZR but it offers the amazing 21.5 hours of continuous talk time. Now go back and read that again. LTE is reigning supreme at this year’s CES and Samsung is one of the main reasons for that. 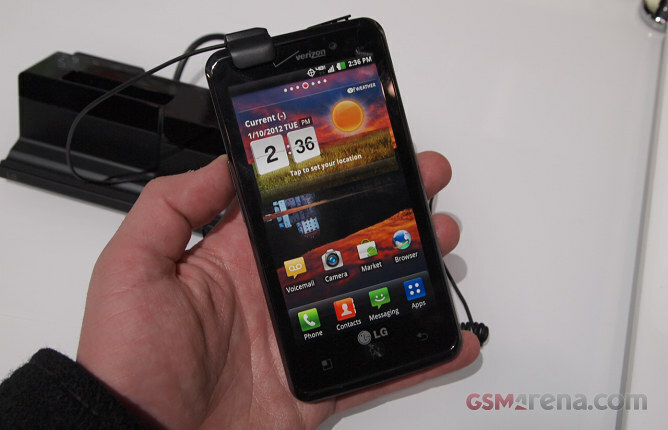 The company unveiled a number of LTE-enabled versions of its smart devices and we are rushing to take them for a spin. 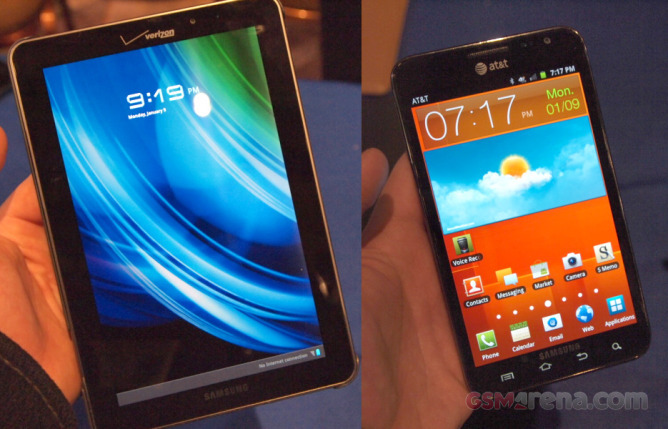 We now have our first impressions of the Verizon-headed Galaxy Tab 7.7, and the AT&T-bound Galaxy Note. 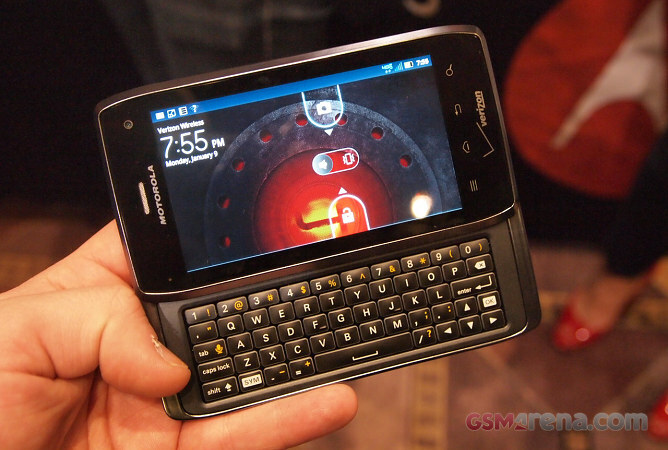 Verizon and Motorola had some interesting Androids to show at CES, including a brand new member of the Droid family. It’s not as thin as its RAZR siblings, but 12.9mm still sounds great given the arsenal of features it offers (4″ qHD screen, slide-out QWERTY and LTE are the headliners).